After 5 years of successful organization of the world’s leading fashion week in Ghana ; Mercedes-Benz Fashion week Accra , which attracted a host of international media , top designers , models and influencers across the world, Global Ovations announces another African event dubbed ; Women’s Choice Awards Africa 2019 . At the Women’s Choice Award (WCAA’s), we translate the collective voice of women into a highly objective and consistent methodology.Mr. 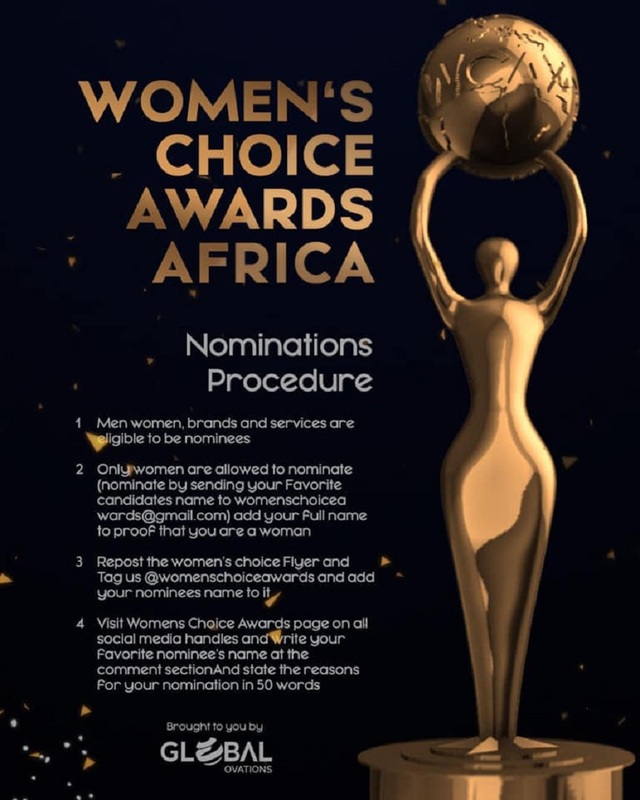 GideonRaji –Global Ovations CEO and Board Chairman for the WCAA’s added ;The Women’s Choice Award allows women to choose with confidence, knowing that other women across Africa would highly recommend it to their family and friends. 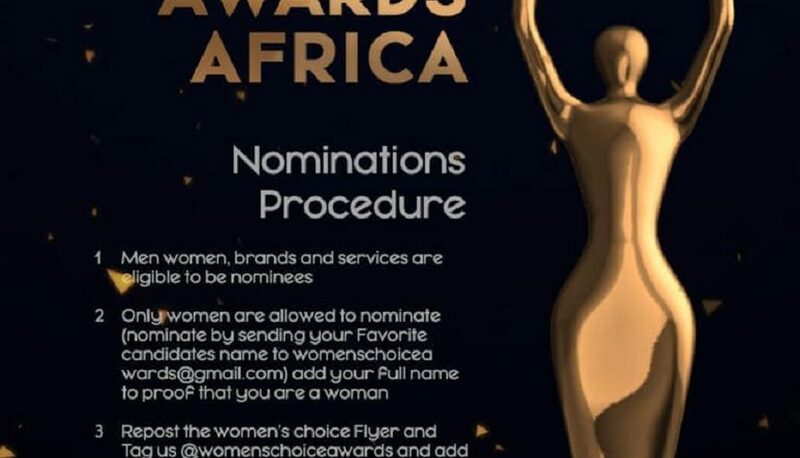 The Women’s Choice Awards is in two major Phases;The Marketing Choice Phase; This Phase of the award is designed to enable women to make their ultimate choice of their preferred brands used by women in all aspects. Women globally have the highest purchasing power, they aren’t afraid to put that purchasing power to use, this therefore influences their choices. The Industrial choice, this phase is curated to empower women in Africa with resources, communities and support that will enrich their lives, health and wellbeing .it however focuses on personalities and institutions who are advocating for women. The main event will be headlined by America’s leading media proprietress who is the special Keynote Address speaker for WCAA‘s details of the key note speaker will be released a month to the main event.Main event is slated on 9th March 2019 in Accra –Ghana. For more information, sponsorship and partnership kindly contact events.globalovations@gmail.com or contact +233503987731/+233248565066 . The Sustainable Development Goals award recipient for women’s empowerment. The Voice of Women Award will be given to an author using her writing to speak up about negative issues affecting girls and women and getting a positive outcome. “Ultimate Man Award”. The winner will be selected by public vote at the event, from a group of men nominated by women in their job, community, or family for their noteworthy support to initiatives for the empowerment of women. Woman of the Year Shero Award will be given to a woman who has created opportunities to helps girls and women transform their lives from hardship to incredible accomplishment. Women’s choice Science/Technology professional- Recognizes women’s preferred science and technology professional . Radio Personality of the Year- Recognizes women’s Favorite Radio Personality of the year. WC Religious Personality of the Year – Recognizes women’s favorite religious personality. WC Food brand of the Year-Recognizes women’s favorite food brand.